It is a special design for white water. We have 2 size availale. One is 9'6x36''x6''. 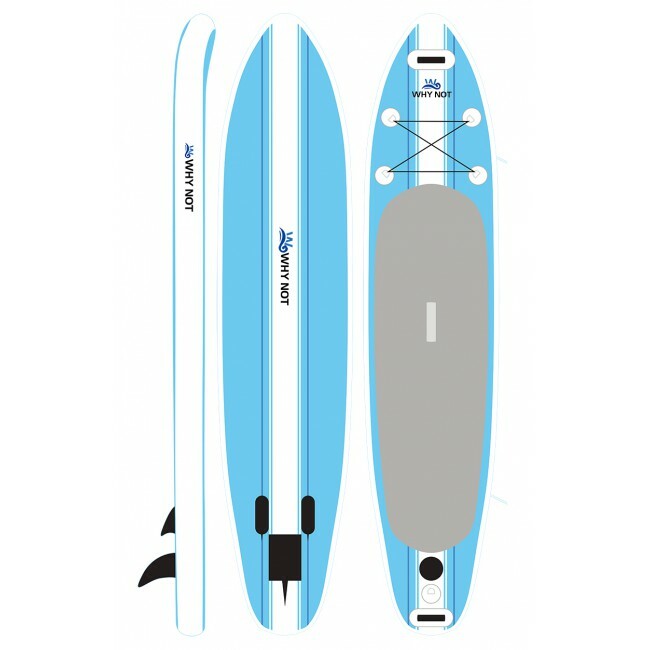 The height of the front of paddle board is 29±2cm You can have a stable expreience when you hit the water. 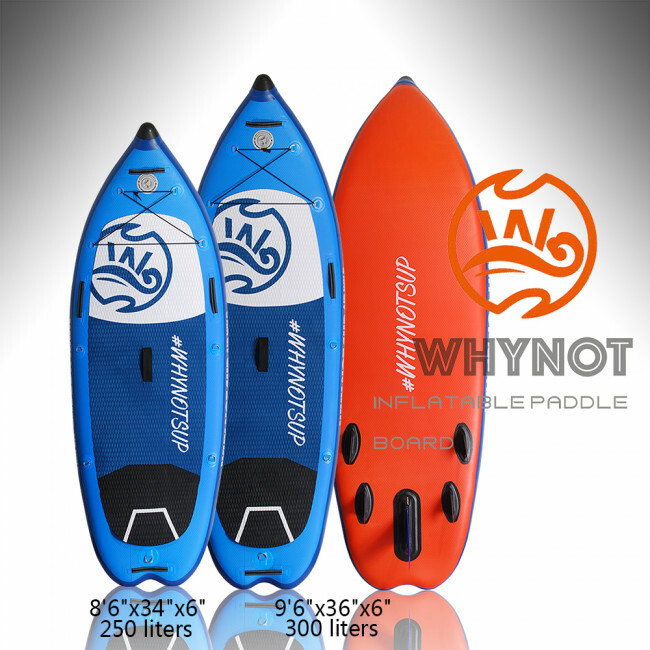 it is designed for the people who is a new whitewater player. The other size is 8'6''*34"*6" it is smaller then the 9'6''. But it will give you the best flexibility.A final idea for adventuer. This size will make your adventure better!